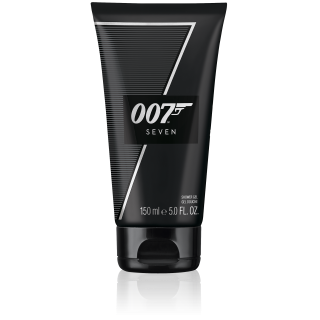 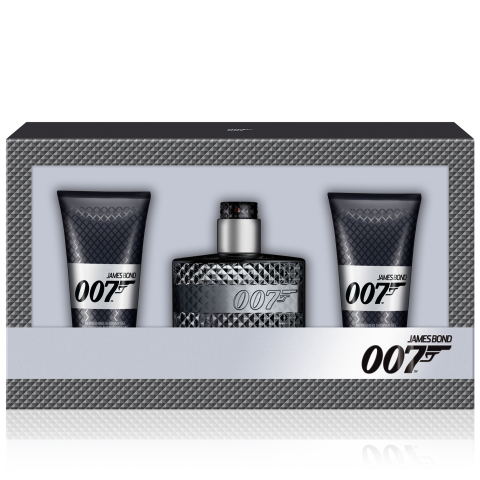 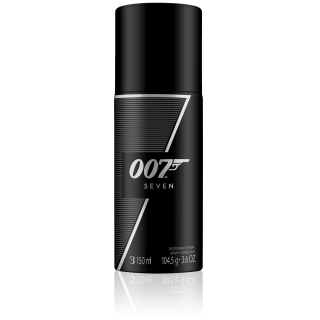 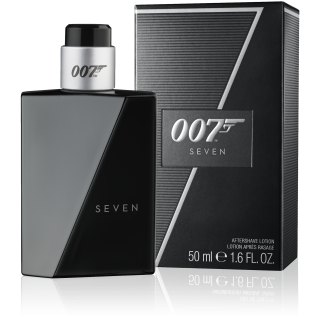 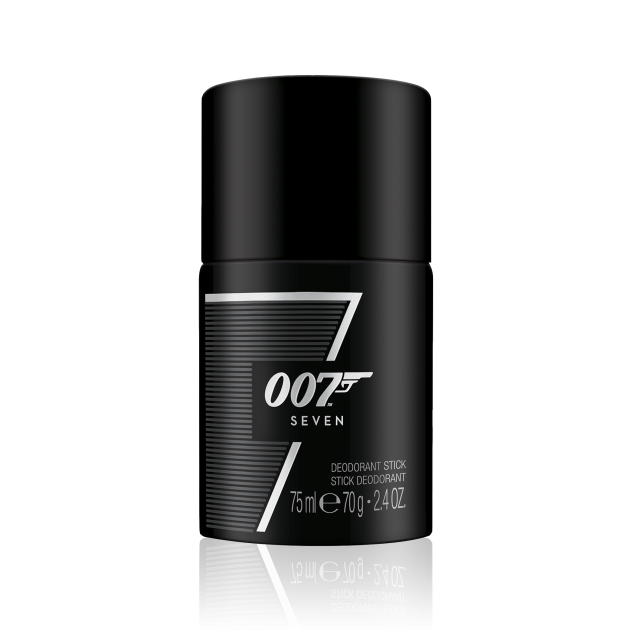 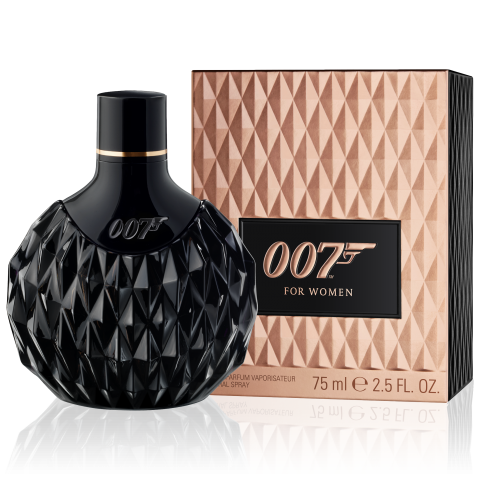 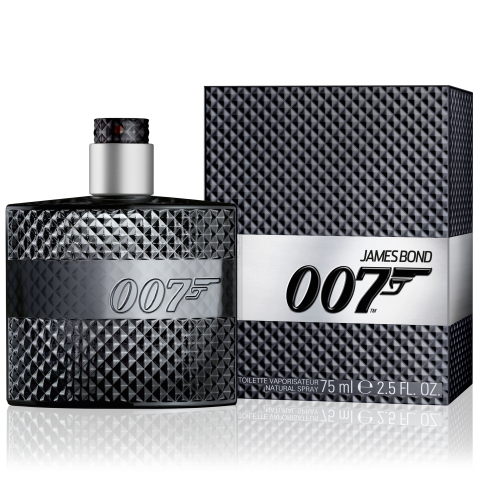 Based on the SEVEN Fragrance, the SEVEN Deodorant Stick retains the same characteristics, drawing inspiration from powerful elements within the world of 007. 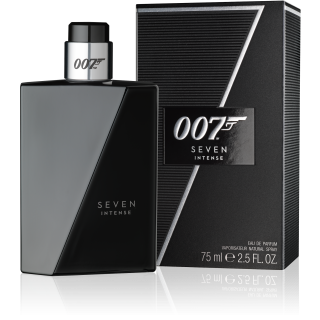 A fragrance with carefully selected ingredients and a bold, sleek appearance. Available in a 75ML stick.